We’re here at Formula DRIFT Round 5: Breaking Point at Evergreen Speedway in Monroe, WA. The practice session just ended and we are all ready for the 2-day event weekend. Check out a couple teaser videos from today’s practice featuring Rhys Millen, Patrick Mordaunt, Tanner Foust, Samuel Hubinette, and Joon Maeng. Formula DRIFT Round 5: Breaking Point Teaser with Rhys and Pat from John Pangilinan on Vimeo. 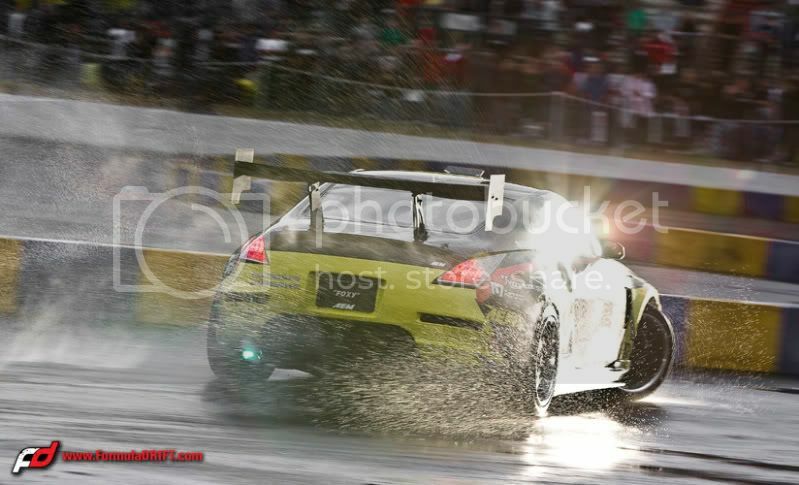 Formula DRIFT will continue RAIN or SHINE for tomorrow and Saturday’s event in Long Beach, CA. 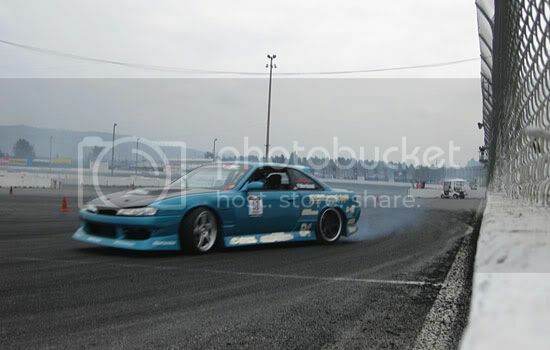 FD held their first rain event last year for Round 5 at Evergreen Speedway and it was very exciting to watch drifting in the rain. Don’t miss out!